Mountain Tracks have a group from the US Pararescue in Chamonix on a week of winter skills training. 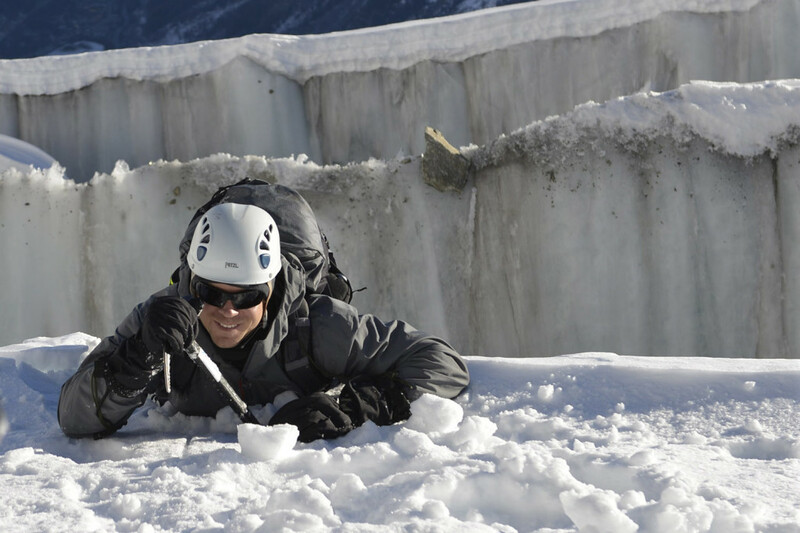 They cover glacier skills, avalanche training, ice climbing, alpine mountaineering, skiing and snow-shoeing during the week. Klemen, Matt, Nick, Miles, Jon and Jonny are guiding them this week. They have been to the Grands Montets for their avalanche training, Cogne for ice climbing and Helbronner for their glacier skills days.